Nuhoney is a sparkling honey drink with a buzz of fresh floral scent. A unique beverage that won the Innovation Award by Singapore Institute of Food and Science Technology. It is made from 100% pure Australian honey. No sugar added. Sparkling sweetness of nature. Drinks sponsorship by providing Nuhoney drinks. 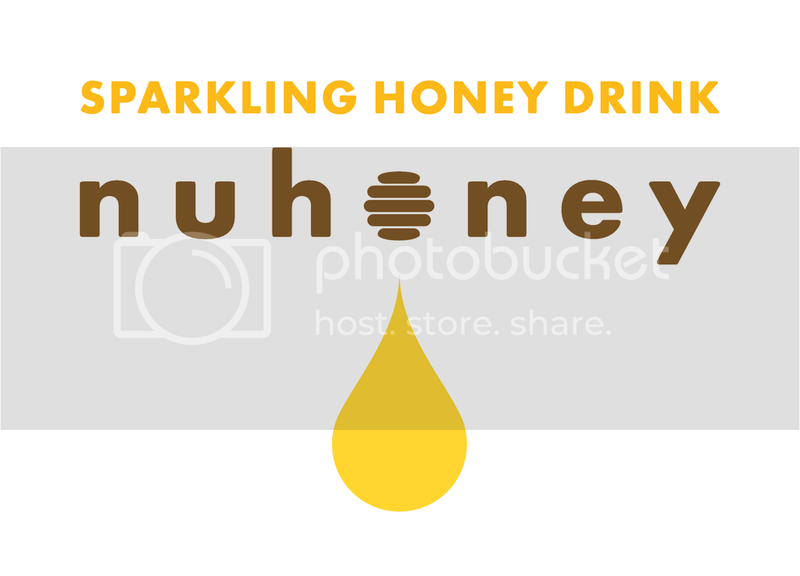 Nuhoney is open to sponsorship applications from event organizers who are keen to provide their event participants with Nuhoney - a sparkling honey drink with a buzz of fresh floral scent. Some expectations after sponsorship include publicity of Nuhoney logos in event collaterals and social media pages. Participants who have enjoyed Nuhoney should also be encouraged to like the Nuhoney Facebook page.